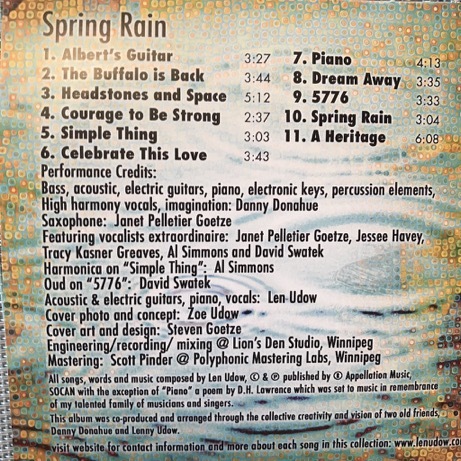 "An amazing storyteller, musician, singer - one of Manitoba’s golden boys ! Congratulations Len the interview is a story on its own...so worth the listen and the album is outstanding. Wish I could be there - I know it will be an awesome launch - Len Udow you still Rock!” Kathleen G. Arnason, Victoria, BC. 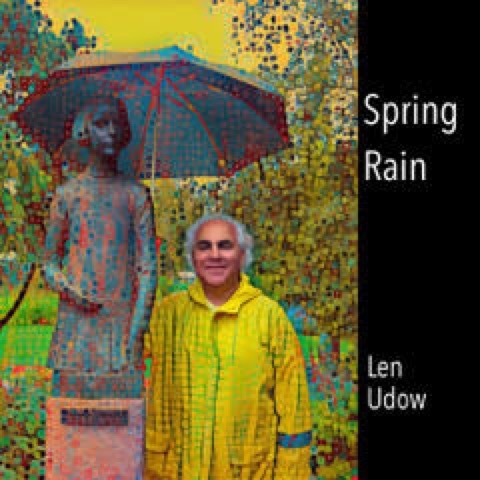 Len's Latest CD “Look for a Morning – Modeh Ani” Now Available at McNally Robinson’s in Winnipeg! Click Here to Order “Look for a Morning” now! 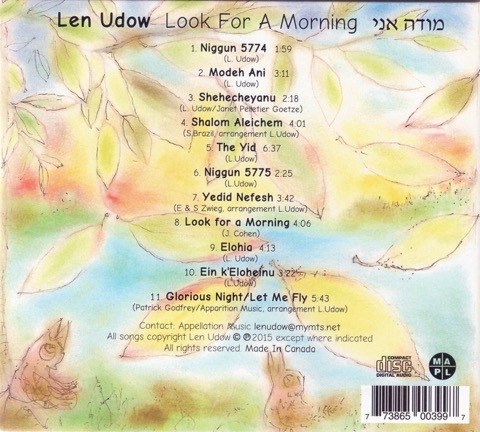 In his “Look For A Morning” CD, Len Udow presses his gifts for musical composition and performance into the service of a fresh, contemporary expression of Jewish music. 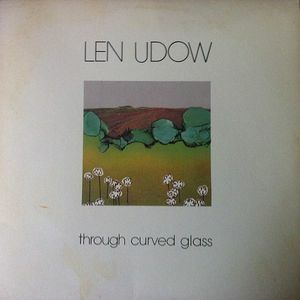 To paraphrase the rabbis, Udow’s music enters the heart, because it comes from a deeply-felt place of heart and soul. 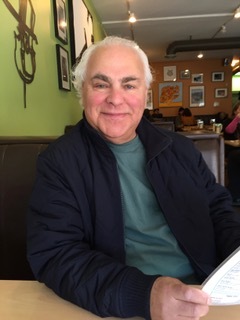 Those who grew up in Winnipeg’s storied North End will get a particular kick out of selection #5, “The Yid.” And those looking for a new version of the Ein Keloheinu prayer will be inspired by selection #10. 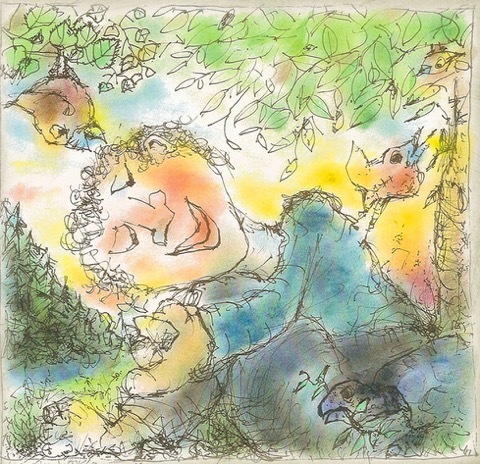 All told, “Look For A Morning” is a Jewish musical delight. 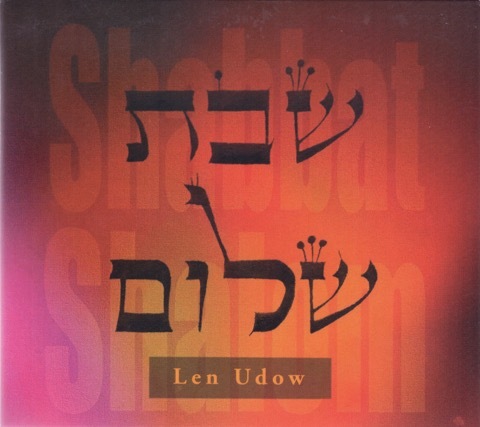 Len's First CD “Shabbat Shalom” is Also Available at McNally Robinson’s in Winnipeg! 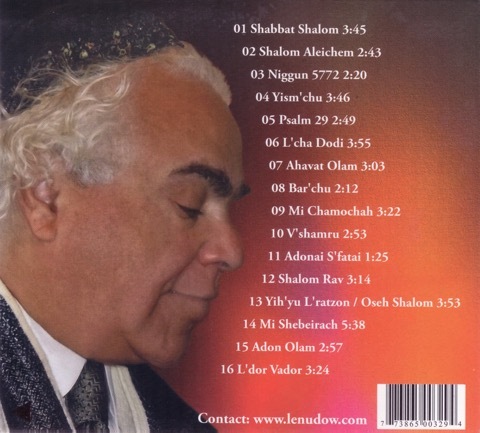 Click Here to Order “Shabbat Shalom” now!